The countdown is on, only 8 months to go. 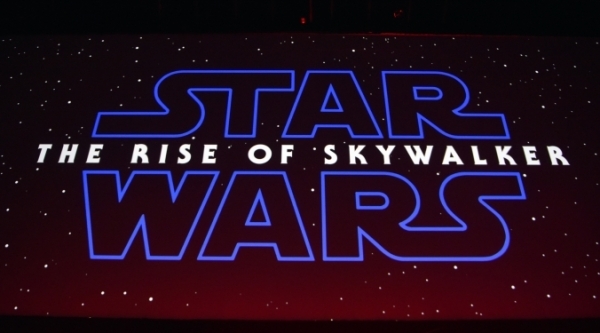 ‘Star Wars: The Rise of Skywalker’ trailer was released today (4.12.19) and it’s awesome! See the trailer below & read more here.